Had a similar pirating problem back in November. 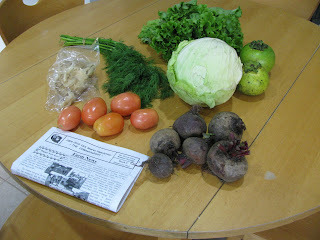 Don't recall the exact name of the site, but its url contains heirloom gardening or heirloom tomatoes. So I also switched to the short-form feed. Seems to have solved the problem, for now.